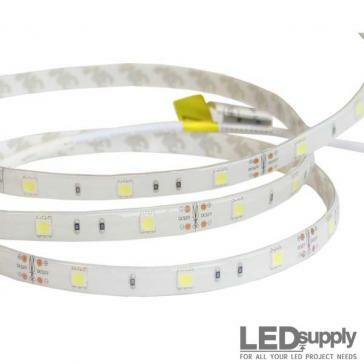 5mm LEDs in various shades of white. 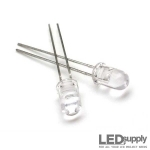 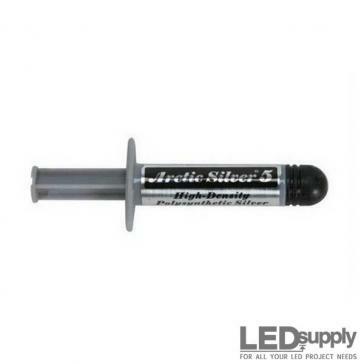 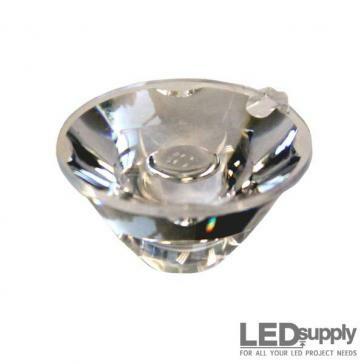 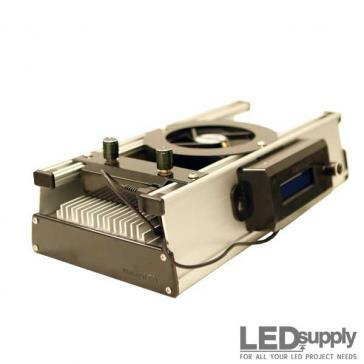 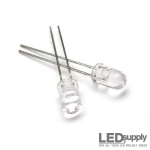 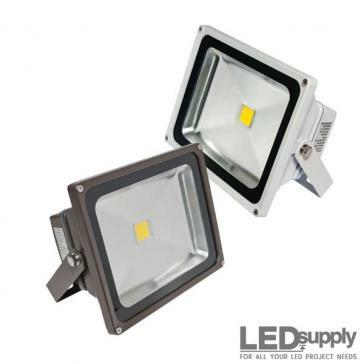 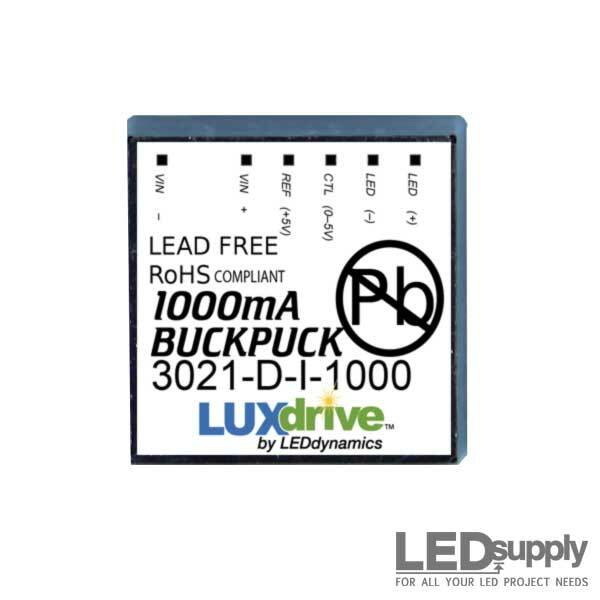 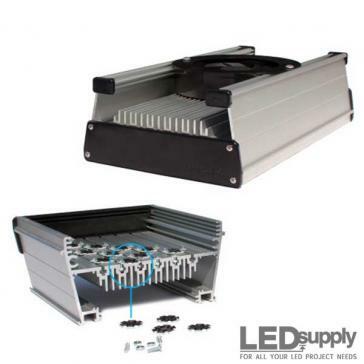 The L1-0-W5TH70-1 is a frosted 70° White T-1¾ through-hole high power 5mm LED. 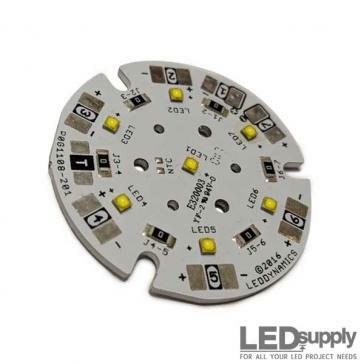 The L1-0-WW5TH15-1 is a 15° Warm-White T-1¾ through-hole high power 5mm LED. 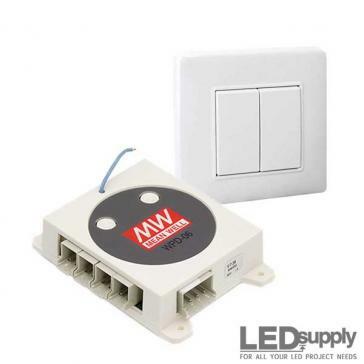 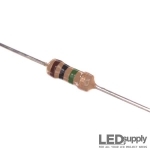 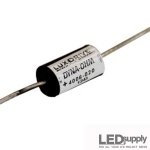 The L1-0-WW5TH50-1 is a 50° Warm-White T-1¾ through-hole high power 5mm LED.